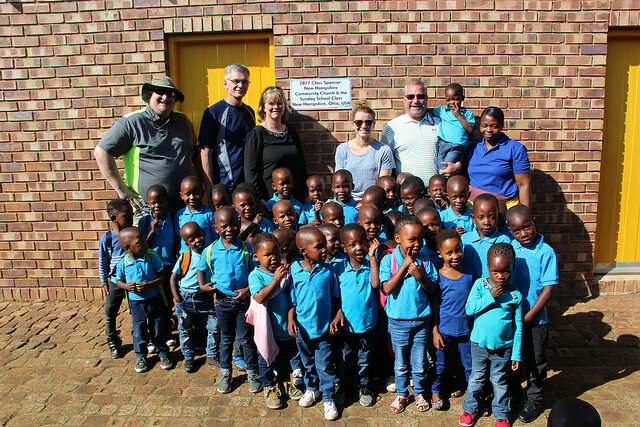 This was the second trip to South Africa in 3 years, and was so incredibly blessed by our Father that several of the 11 team members requested that we do this yearly! 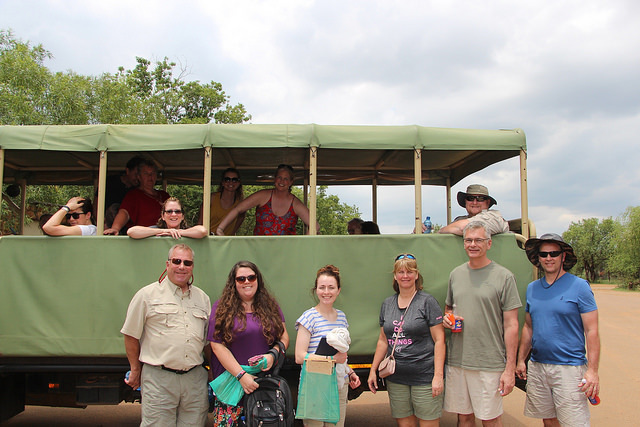 This trip continues to be an excellent missions opportunity for young and old, but especially also for couples as the accommodation in South Africa allows us to make separate rooms available for the couples. - We had the privilege to participate in a day where the Health Department of the government acknowledged one of the daycare centers, Shamwari to be a model for Health Promotion for Early Childhood Development! - We had two worship services, one at the dumpsite where several people came to Christ, and one in another area, Klarinet. - We finished with an entire teaching day with almost 60 people attending! Our SA trip also allows enough opportunities for experiencing great South African hospitality, food, culture, and of course the animals! We saw amongst many other animals a cheetah run right past us, got to play with it and some baby tigers afterwards, and witnessed the feeding of wild dogs, white lions and cheetahs. 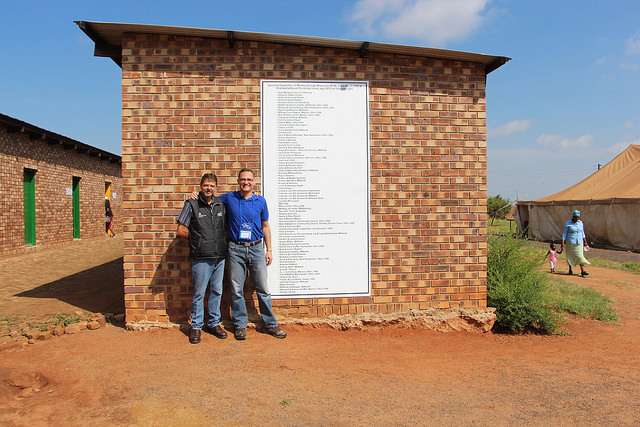 This trip also included an extended option, where 4 team members continued on to the most Southern part of South Africa, the Cape Province, where they experienced amongst others the lovely Table Mountain, a typical vineyard and winery, penguins and Robben Island where Nelson Mandela spent prison time at. This was truly a trip where unforgettable memories were created and God’s blessing and presence was so evident! To Him be all the glory!